Is it just me or did 2014 passed by in two blinks? We have come to the last page of the last chapter of the year. To say that 2014 was an awesome year is an UNDERSTATEMENT! I don’t even know where to start! It has been a big year of experiences, learning, triumphs, celebration, failures, lessons, discoveries, realisation and such. I will try (YES, TRY!) to summarise the running/fitness related aspects of 2014. This year, my running life has taken a huge leap. What started out as a mere pass time evolved into one of the main players for much of 2014. I didn’t even know running was THIS big of a thing. I mean, look at the number of running groups and the number of people running! Before 2014, I knew nobody in the running community (I didn’t even know it existed!). Now, I am blessed with so many of them! So, let’s see what I got up to! First win of the year! 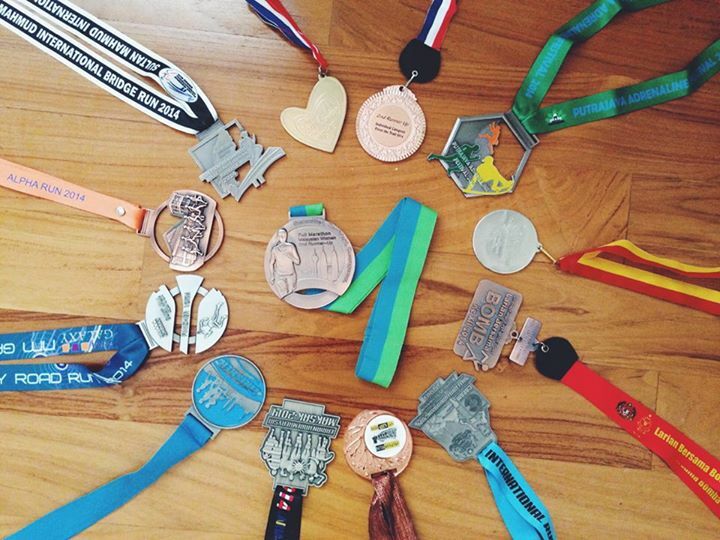 These are just a few of the many significant moments in my running life. I have much to be grateful and thankful for. Live with no regrets! I am truly humbled by all the experiences, both the good and the bad. Learn from your bad experiences. Your best stories stem from overcoming past failures. KEEP LEARNING, STAND TALL & NEVER GIVE UP! Ok, show and tell is over (teehee!). Now all I gotta’ do is find a place to stash my trophies and medals. It is important to not let your victories go to your head, or your failures to go to your heart. Try not to dwell in your wins and achievements. Yes, they are a form of motivation and it is okay to celebrate but remember to move on. Life is about continuous improvement and moving forward. Never settle for less when you can do SO MUCH MORE! Running has been very rewarding. It works both ways. You can help yourself AND other people along the way. This year, I realised how important it is to surround yourself with people who truly love, grow and respect you for who you are. I have blogged about this before but it deserves another mention! This was where it ALL BEGAN (in Dec 2013). 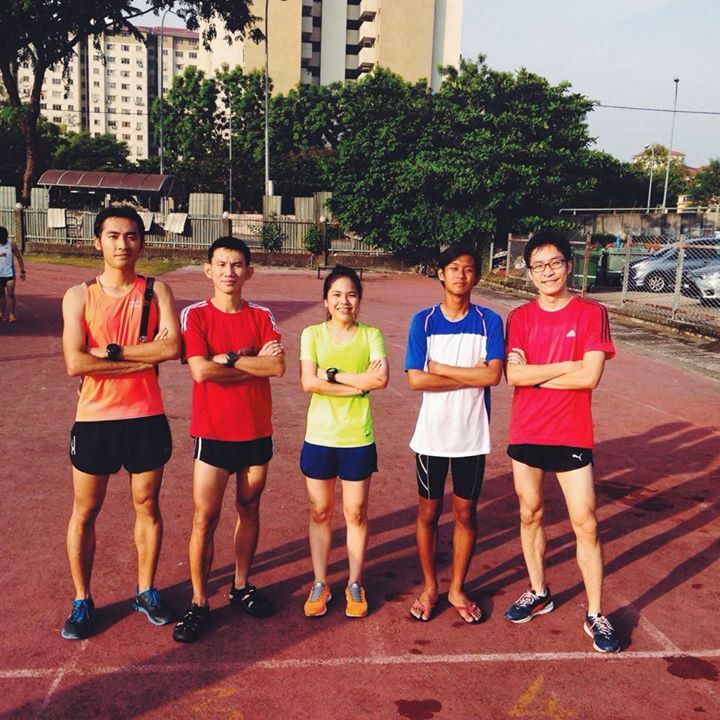 It was my first running club and also my first time running with a group of runners. Gone were the days where I ran alone and knew nobody whenever I took part in races. The Puma Family took me in and sucked me into the running world. 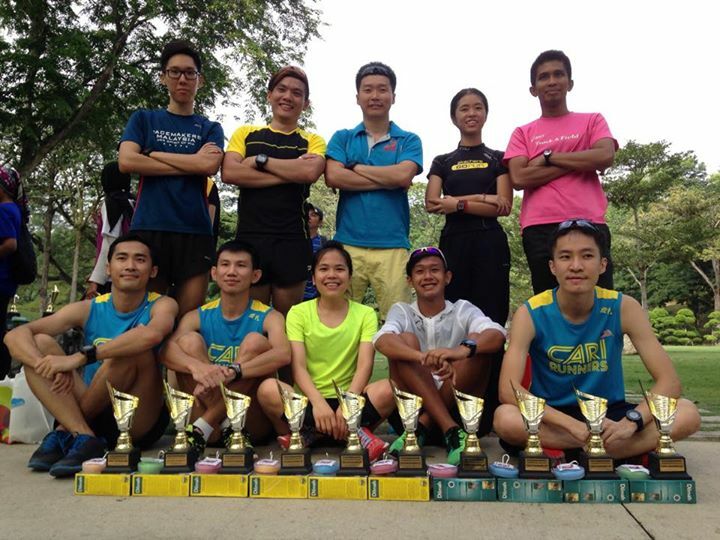 From there, I came to know even MORE running groups (Cari Runners etc) as well as other runners. For the first time, I was exposed to specific training sessions (Intervals, hill sprints, tempo, etc.). I could see how these sessions were beneficial – I joined more races after taking running more seriously. 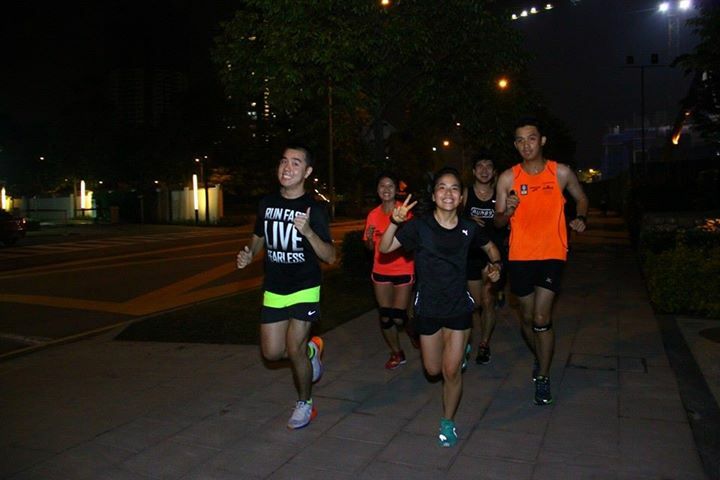 The Puma Running Club has been a way for me to help other runners attain their running goals. This was why I agreed to be a part of the Puma Pacer team – to give back to the running community. I know what it takes to work hard for something and reaping the rewards. I want everyone to have that experience. I love to see people achieving their goals through pure blood, sweat and tears. Their expressions are almost always PRICELESS! In just one year, the Puma Running Club has grown from a few members to a group so big that we can barely handle! Thank you for the immense support. Look out for 2015! We have a lot in store for you. We promise to do our best to make every session a smashing one. 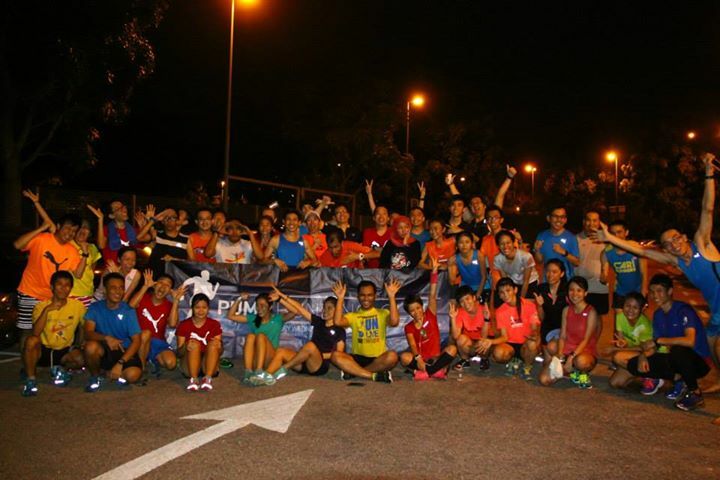 The Puma Running Club was the stepping stone to a huge running community that I hadn’t known existed – the Cari Runners and all the friends that I have met along the way! My ultimate supporter! He wakes up at ungodly hours, drives me to races, waits for me, takes photos/videos and cheers me on! Who else does that? HAH! 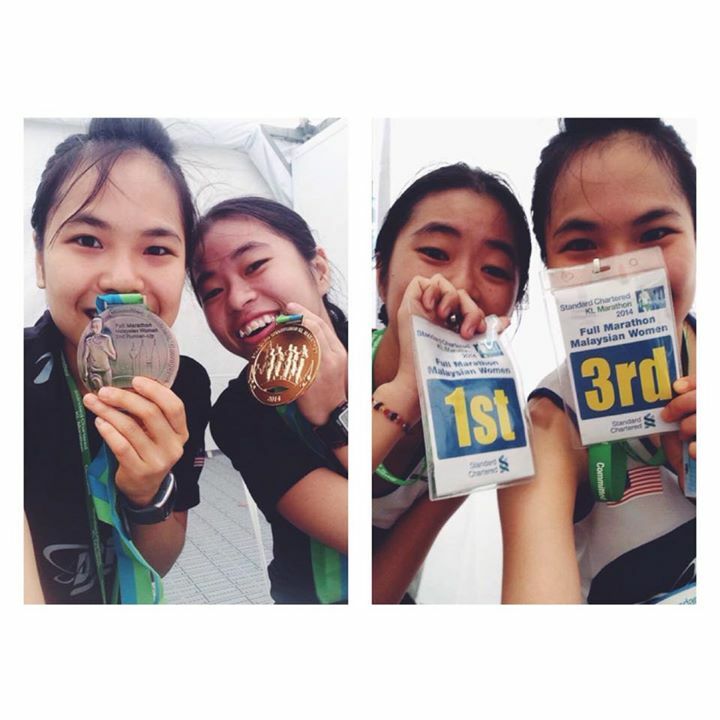 Thank you for always waiting at the finishing line and being there at my most difficult times! You’re the best! More than just my training partner. Thank you for teaching me a thing or two about running! I was always the blur one. I don’t know what I’d do without you! She’s an inspiration, a girl with a big heart and a strong mind. Funny how we were all at the same race back in 2013 (we didn’t know each other back then) and look at where we are today! The big brother when it comes to running. He knows what he’s talking about! 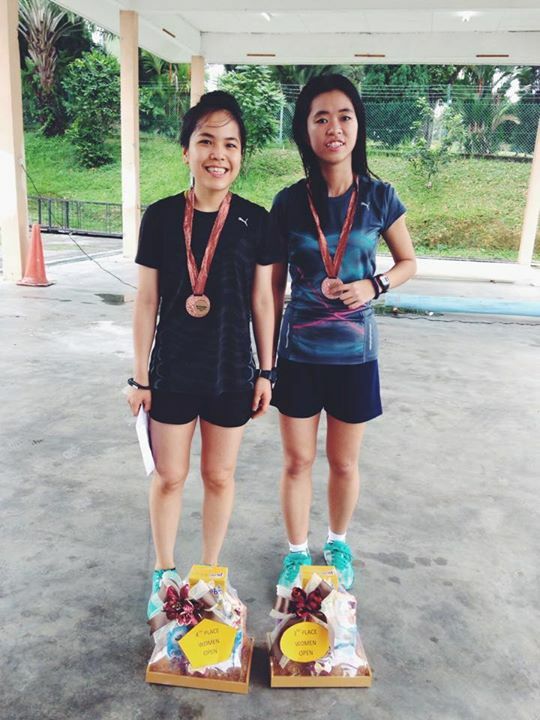 Thank you for bringing me into the Puma Running Club (and then quitting at the end!). Also, for your advice and support! The ever friendly ATM gang. Training and running with a bunch of people that I had just came to know is not something that I would normally do. The immense support, encouragement and motivation from this group made running that much more fun and exciting! THANK YOU! This was probably THE BIGGEST thing that happened. Trying out for Team Dirigo was something I did out of curiosity. I wanted to see where I stood, and what I was capable of with my new found dedication to the sport. I didn’t expect to be picked for the team! 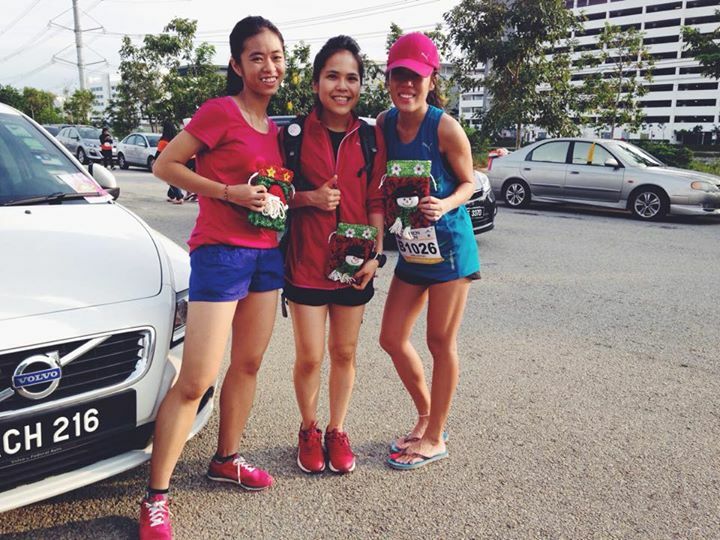 I initially signed up for the 21KM category for SCKLM 2014. That would have been my first 21KM, and my longest race ever. Little did I know that I was required to run the full marathon with Team Dirigo! Training alongside other professional athletes under a proper running coach was an experience of a lifetime. Any form of proper training was new to me. We had a structured training program to follow and many intense track sessions. Serious stuff! All the athletes displayed focus, dedication, discipline and determination. I was exposed to a whole new world of running. It was a different ball game and I had much to learn. Thankfully, Coach Mark and my Dirigo mates were with me at every step of the way. Big thanks to Coach Mark and Team Dirigo for seeing me through my FIRST FULL MARATHON! I have always hated long distance running. Anything beyond 10KM was crazy far. I was actually looking forward to the day when I would actually run my first full marathon, which was probably somewhere in the distant future. I guess being a part of Team Dirigo accelerated that process! 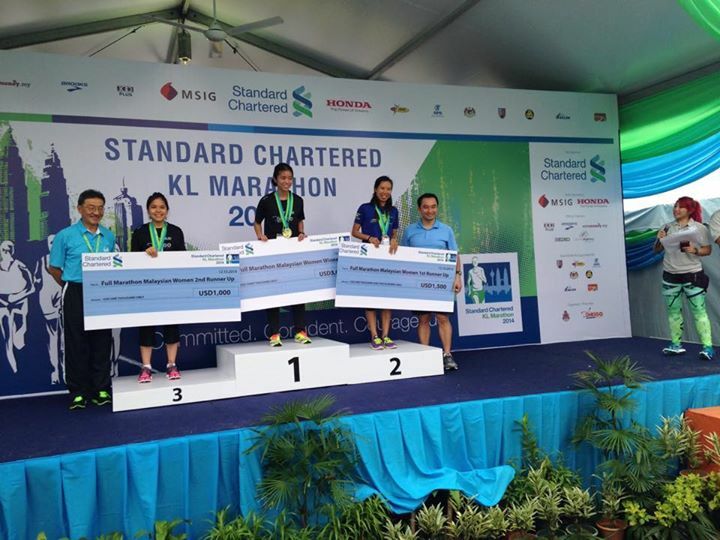 I didn’t expect to complete, BQ AND be up on the podium for my first full marathon. Truly an experience to remember. I want to thank everyone that helped me get up there. Your support means the world to me. I couldn’t have done it without you guys! 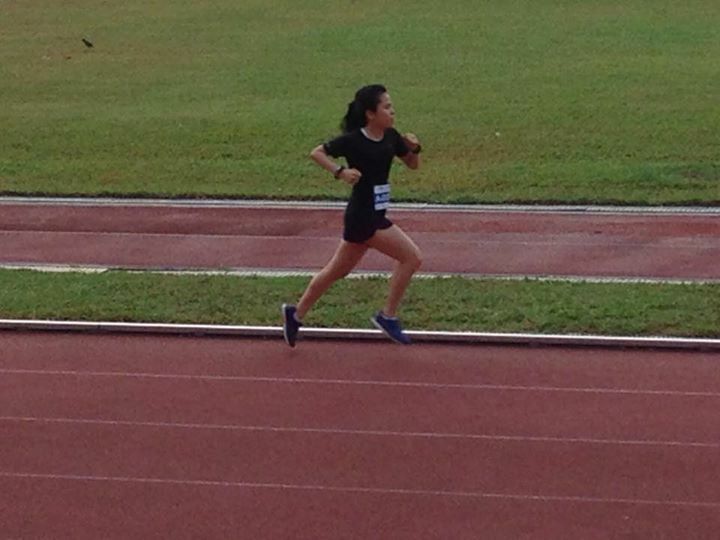 Still, I wouldn’t consider myself as a long distance runner, far from it actually. But I am slowly learning what it takes to become one. I am truly honoured to be part of Team Dirigo and to be training under Coach Mark Williams. Thank you for not giving up on me. This year has taught me a lot on how to get comfortable with being uncomfortable. I have never pushed myself so hard and so far before. I have achieved PBs that I never thought was possible. There really is no limit when it comes to running. Sometimes, it’s not about what you have. It’s about what you do with what you have. With the new-year upon us, take some time to reflect and to determine your next step. Take on challenges and new experiences. Head confidently into adventures that would take you to new horizons. Believe in yourself and keep an open mind. I pray to God for a good 2015, giving all praise and glory to Him for whatever happened in 2014! So stoked for what is yet to come! THIS IS JUST THE BEGINNING.